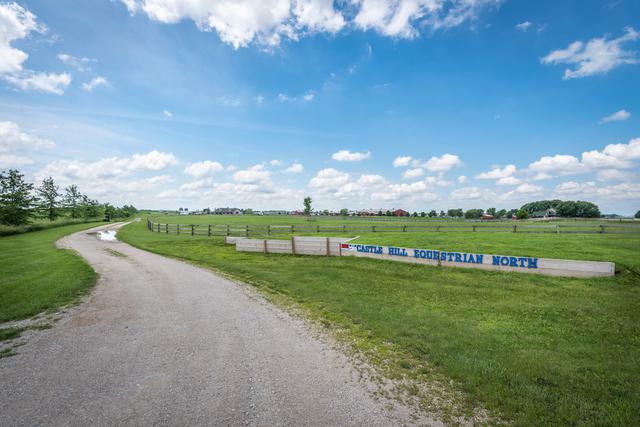 Welcome to Castle Hill Equestrian North. Facility is currently used for eventing but is suitable for any discipline. 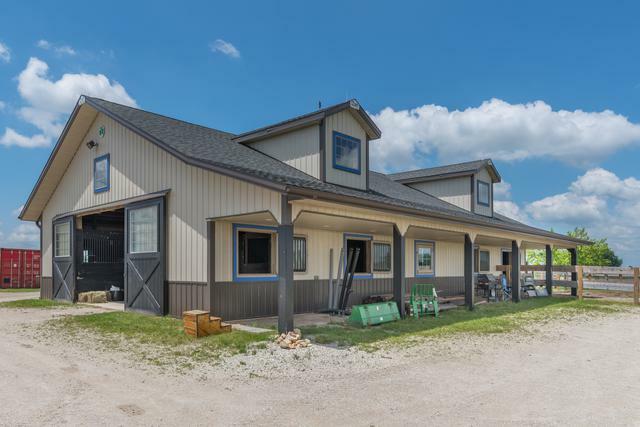 Modern clean barn features 6-12' x 14' stalls with Dutch doors, individual fans & Nelson heated automatic waters. The wash rack features hot & cold water & plenty large for the 18 hand horses in your stable. 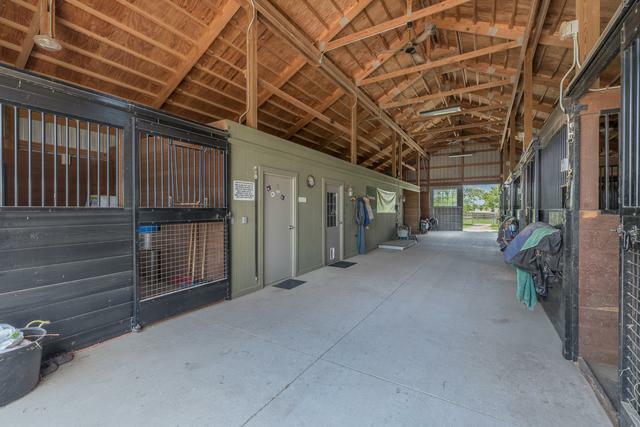 Feed room is insulated, and the tack room is heated with a utility sink, half bath and tankless water heater. The 7th stall is currently being used for storage. Three all-weather turnout paddocks with run in sheds, plus 4th turnout almost completed. All horse areas except front pasture are hot-wired. Front pasture has automatic waterer. Newly built outdoor arena eventing area in the back of the property. 3-board fencing throughout and plenty of room for horse trailers and trucks. Insulated storage/workshop is also on the property. 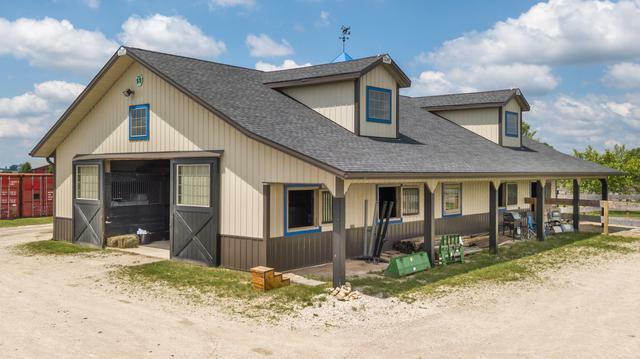 Property is ready to go & right in the heart of Welter Road equestrian farms. Room to build that dream home & indoor arena.